Collier Road Work: Crews are currently conducting roadwork on Collier Road. The Piedmont Atlanta Tower team is not leading this project and therefore cannot dictate hours of operation or anticipate its duration. 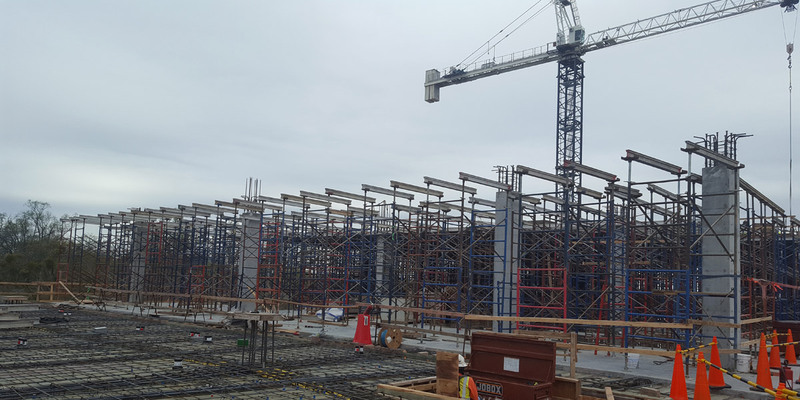 Construction Progress: We are pouring concrete on three separate levels of the building: The final pour on level 1 and the prep/recovery area on level 2, and the area above the Electrophysiology and Catheterization Labs on level 3. The largest pour of the week took place in the staging area beside the hospital loading dock.